“Art has the role of helping people become like themselves instead of more like everyone else." 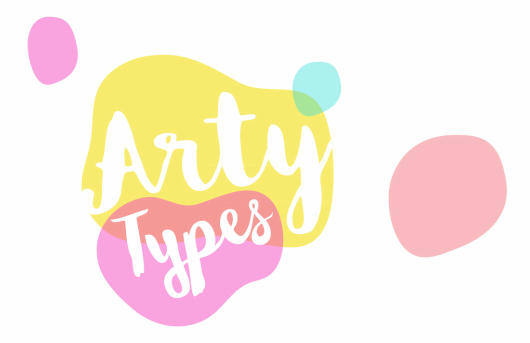 Arty Types is a small art school located at the Hahndorf Academy. We specialise in children's and adult's art classes taught by Arts professionals and designed to encourage confidence as well as develop technical skills. Our classes offer the opportunity to explore possibilities, broaden the imagination and have fun experimenting with lots of different art techniques. We provide a fun, non threatening environment for children and adults to work in and always strive to inspire and encourage individuals in their creative endeavours. Classes cover a large age range and a variety of art forms. We explore drawing, painting, printmaking and sculpture techniques using all sorts of influences and are continuously adding new media and ideas to the mix. We also run school holiday workshops and more specific adult's classes in life drawing and watercolours. Please click on the pages above for more specific information and pricing. ​We believe in enhancing both the individual experience and the community as a whole through the magic of art. We hope to see and inspire you soon!